Uchikabi is money made for the use of departed ancestors in the other world. It’s sent to them in religious ceremonies by burning. 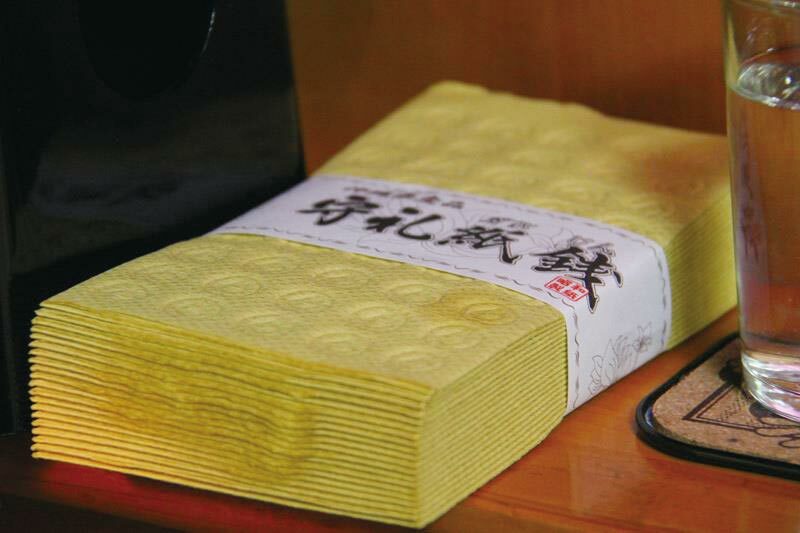 It’s usually soft, yellowish-color paper with coin-shape designs embossed on it. Uchikabi is specifically used on the third day of Obon when visiting ancestors’ spirits start their journey back to the other world. Another time uchikabi is used, is during the seimeisai when people visit their family tombs.